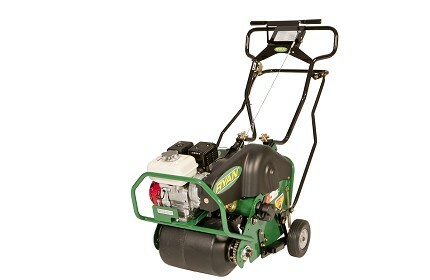 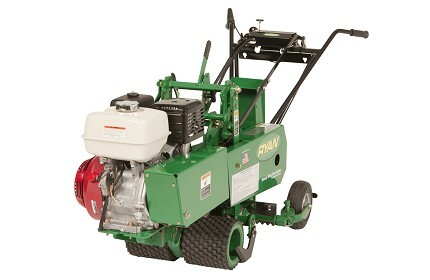 The Ryan brand has been synonymous with heavy-duty, commercial-built, long-lasting turf care equipment. 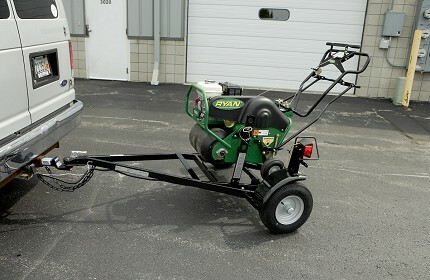 Ryan products are trusted tools of the trade in golf, commercial lawn care, professional landscaping, sports turf, recreational and sod farming industries. 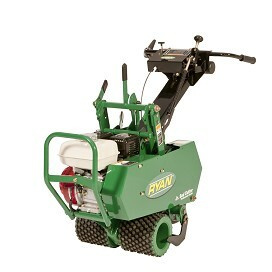 Staying true to this simple mission, Ryan has become one of the most trusted names in turf renovation equipment growing to include a wide range of products like aerators, dethatchers, overseeders, sod cutters and other specialty products that serve the landscaping and grounds and turf care professional – renovating many of the most pristine landscapes around the globe. 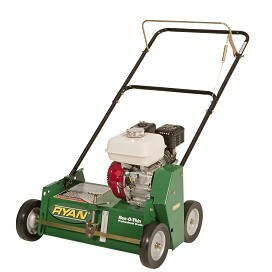 For more information on Ryan products, call us at (808) 671-2811 or Toll-Free inter-island (800) 628-9328 or visit Ryan Turf.